We improve urban spaces to the benefit of our community and investors. We never do a project just because we can. 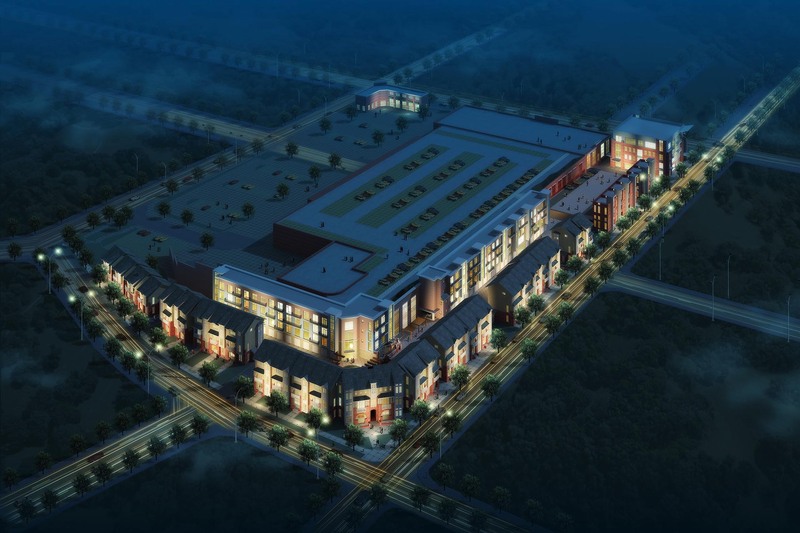 Conformity Corporation aims to provide the Charlotte community with modern, cutting-edge designs and innovative real estate developments that will enhance both the appearance and functionality of surrounding areas. 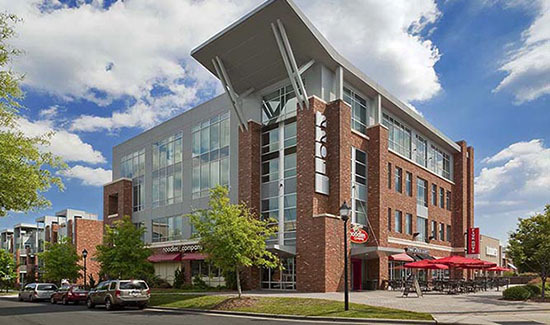 Specialties include developing structures that provide additional residential and retail space to already tight-knit urban communities, while also keeping focused on the community’s unique history. Conformity strives to create durable, functional urban developments that will benefit the entire community for years to come. 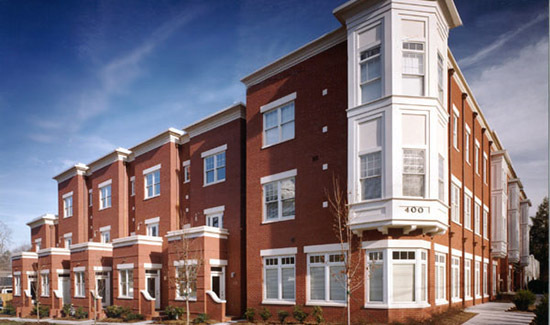 We construct and re-purpose buildings in growing, urban settings that can offer multiple uses for the community. 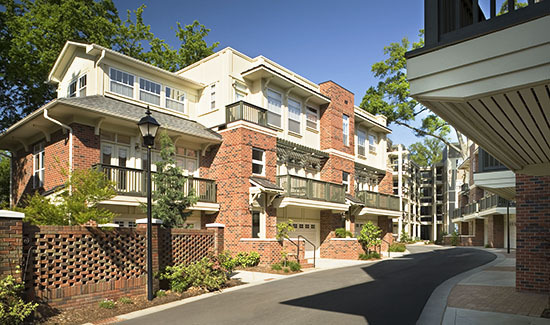 By combining different aspects, such as apartments, townhouses, office buildings or even retail space, we can benefit all members of the community with unique, mixed-use developments. In a rapidly expanding city with limited space to grow, we help to build and create spaces for both current residents and upcoming transplants to feel right at home. We look for unique, selective properties that are walking distance to key features such as public transportation, retail, public parks, and other features of the community. By focusing on future-growth corridors and shifts in market maturity, we identify and develop opportunities for working families and business owners alike by creating additional retail and office space around Uptown Charlotte that will benefit all members of the working community. 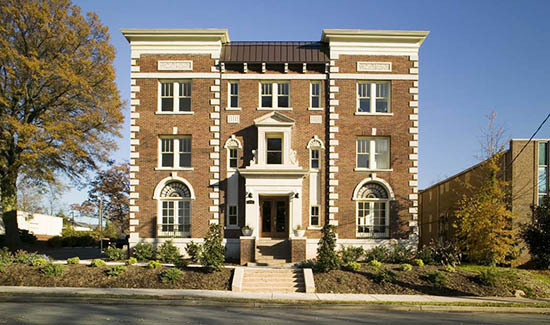 We work hard to preserve the natural history of the Charlotte community and the buildings within it. Instead of simply tearing down important parts of the community’s culture, we aim to rebuild, remodel, and expand upon already existing buildings. 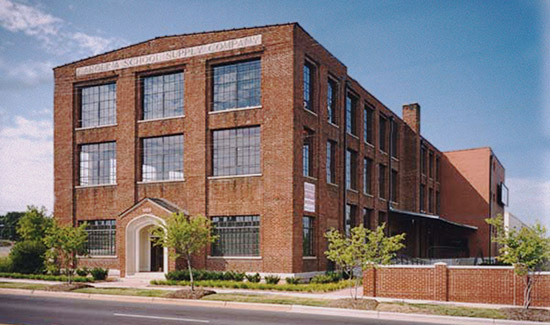 We take pride in restoring Charlotte’s history, while still being able to offer the community functional spaces that can benefit in the long-run. At Conformity, sustainable growth what we have always done and what we know best. By creating dense developments in established urban areas, cities can significantly increase their property tax base with minimal public investment. That is why city leaders look favorably upon projects like ours, giving Conformity a significant edge over mainstream developers.